PokerStars NJ has fallen in line with the operator’s global network following the recent roll out of the Stars Rewards program. Going live in the second week of November, the loyalty scheme is the same one used by PokerStars players around the world. Unlike the previous system, Stars Rewards will credit players based on a variety of factors, rather than just the amount they rake. For all PokerStars NJ players, the new bets-to-points ratio will be 100 reward points for every $1 raked. However, to ensure the system is fair, the number of points needed to earn a chest will vary from player-to-player. Although there is no standard for how a player’s progress bar moves, the calculations are based on factors such as net deposits, activity and stakes played. By tailoring the system to suit an individual’s circumstances, players are able to receive more frequent rewards. 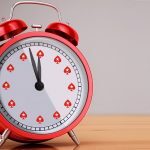 In launching Stars Rewards, PokerStars NJ will be filling the void left by a previous system that ran into technical difficulties. Despite switching the rest of its network to Stars Rewards months ago, PokerStars used an older loyalty scheme when it first went live in New Jersey. However, following a number of glitches, the VIP Club was taken offline due to syncing issues. To resolve the problem, the operator said it was necessary to introduce Stars Rewards and bring its entire network into line. 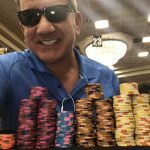 “I won’t bore you with the technical details, but the issue was unforeseen and stems from maintaining two programs (VIP Club in New Jersey, Stars Rewards everywhere else) at the same time,” PokerStars Dylan wrote on TwoPlusTwo back in July. 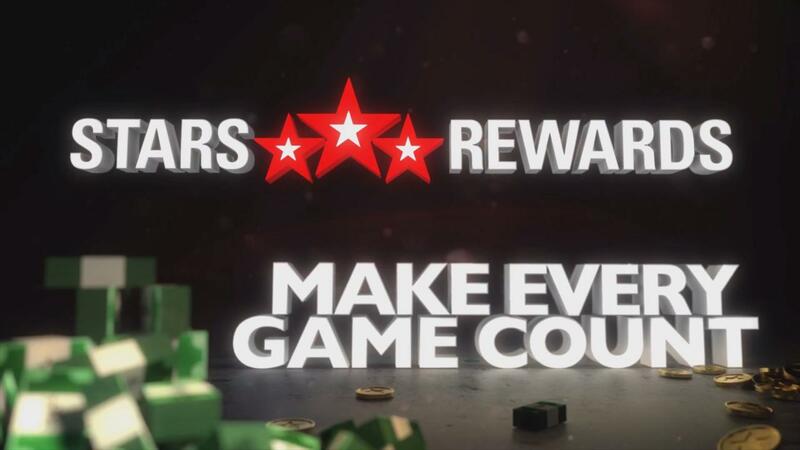 Although Stars Rewards has become the new standard across PokerStars’ network, some players were initially resistant to change. Prior to the Amaya takeover in 2014, the VIP scheme used monthly tiers that gave players access to increasing amounts of cashback. For high-volume players, SuperNova Elite was considered one of the best reward tiers in the industry. 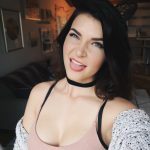 However, as the operator started to shift its focus away from high stakes grinders and towards recreational players, the program went through a series of unpopular changes. Under the current system, players at Pot Limit and No Limit tables above $5/$10 don’t receive any reward points. This is a departure from PokerStars’ previous desire to attract big money players but coincides with its evolution as an all-round betting platform. 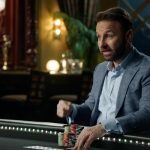 By allowing players to earn points on casino games and sports betting, PokerStars has created what its believes is a fairer system. 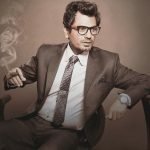 In fact, with BetStars NJ launching in September, the timing of the latest update is another example of PokerStars’ movement away from being a pure online poker site.